Belgian label founded in 1964 by Rocco Granata & Mr. Craeynest. Later Rocco Granata became the sole owner. 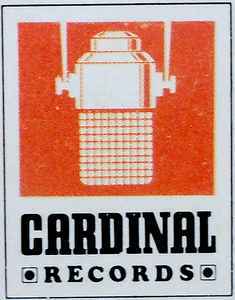 Consider adding Cardinal International as 2nd label if it also appears on the release.